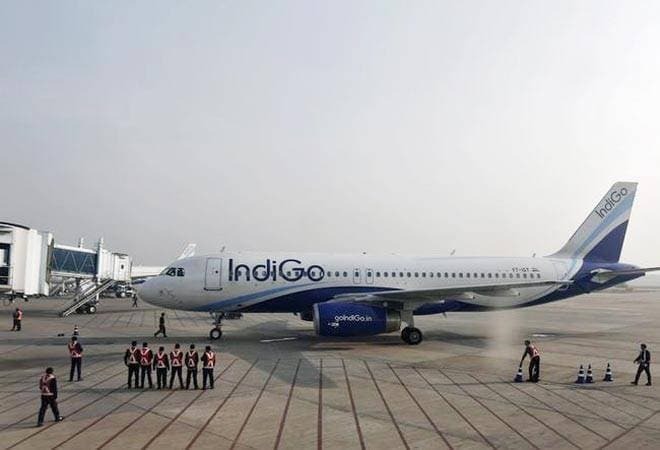 IndiGo and GoAir have grounded nine A320 neo planes due to Pratt & Whitney engine problems, prompting Civil Aviation Minister Suresh Prabhu to seek a detailed report on the issue from regulator DGCA. The Directorate General of Civil Aviation (DGCA) on Friday said that the engines were being continuously monitored and safety issues were addressed adequately. "At present, there are 60 A320 neos with P&W engines (41 with IndiGo and 19 with GoAir). As on date, 7 with IndiGo and 2 with GoAir are on ground," the regulator said in a statement. These groundings are due to combustor distress found during routine scheduled boroscopic inspection. These are all Block B combustors, it added. This refers to inspection done using a boroscope -- an optical device that is used for inspecting parts that are generally inaccessible. Taking note of the grounding, Prabhu has sought a detailed report on the matter from the DGCA. "Security of the passengers is of paramount importance and at no cost the security should be compromised," he said in the statement. As per procedure, when combustor distress is found beyond laid down limits, the aircraft is removed from service for engine replacement. According to the watchdog, A320 neos inducted after March 2018 are coming with P&W engines fitted with Block C combustors which have better life. Engines coming from shop are also fitted with Block C combustors, it added. IndiGo and GoAir have been grappling with P&W engine problems persisting for many months. "The manufacturers have taken measures to address significant problems of engines related to combustion chambers distress and No 3 bearing issues by replacing Block B combustion chambers with Block C and providing dry face bearing seals. These measures have significantly reduced the engine problems," the DGCA said. In the case of neo engine issue, the regulator said P&W has introduced modifications. "Further, the DGCA introduced additional measures for inspection of combustion chamber at reduced interval compared to manufacturer guidelines for boroscopic inspection of combustion chambers and removing engines as a preventive measures," it added. About the grounding, DGCA chief B S Bhullar told PTI that these are "preventive removals due to our stringent check parameters put in place last year due to problems encountered that time". "Airlines continue to take up the issues with the engine manufacturer for quick replacement of removed engines with modified versions," he said.